The Stranger Things Season 3 Trailer is Here! 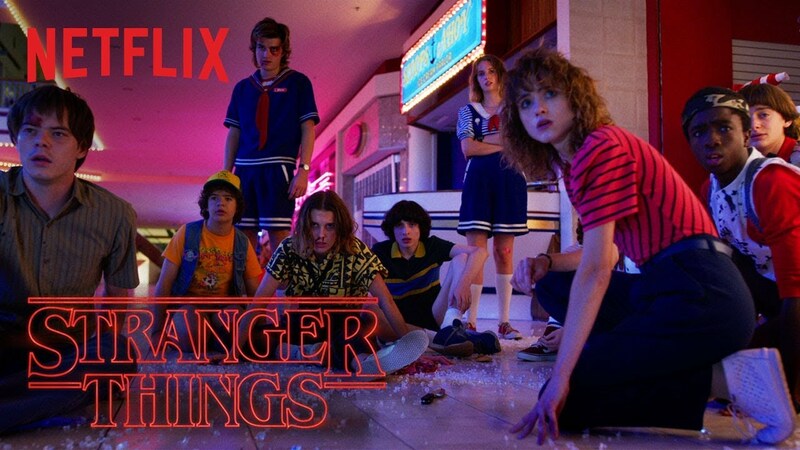 Following yesterday’s tease, Netflix has release the full Stranger Things season 3 trailer! Check it out in the player below and look for the new season to arrive on July 4!